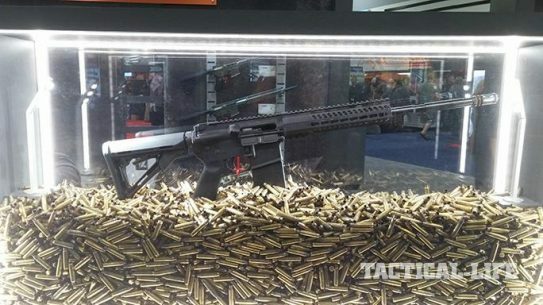 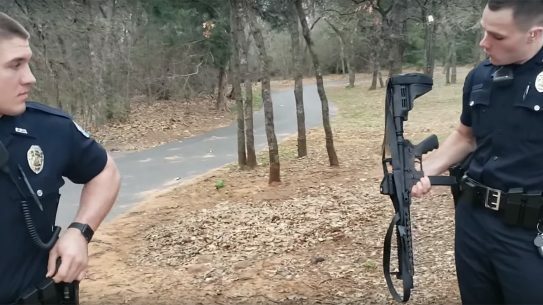 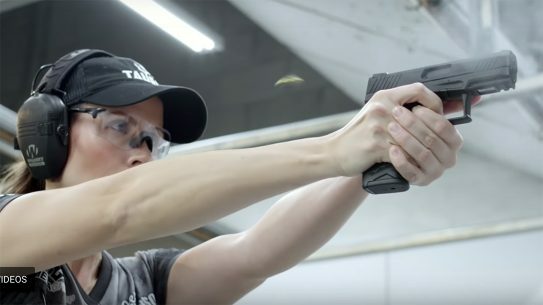 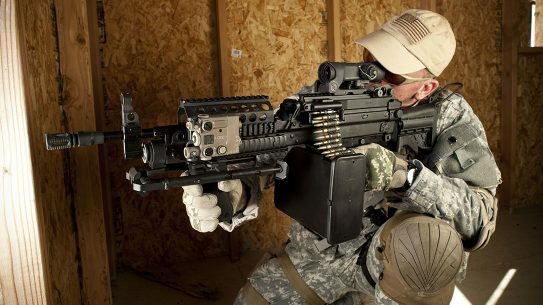 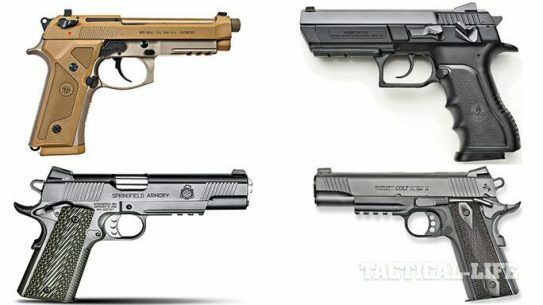 The winning submission for the US Military's XM17 Modular Handgun System will replace the current Beretta M9 pistol as the Army and Air Force's new sidearm. 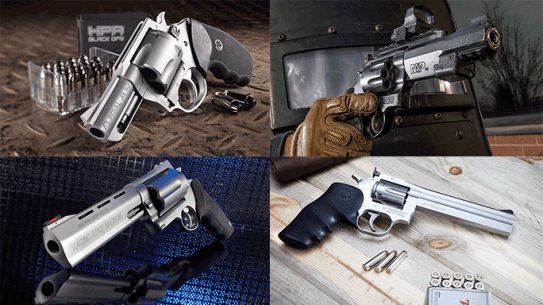 Speed demons ready to help you win your next competition. 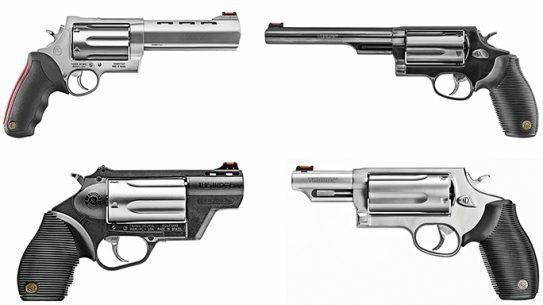 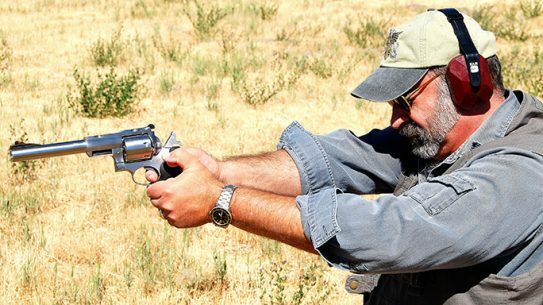 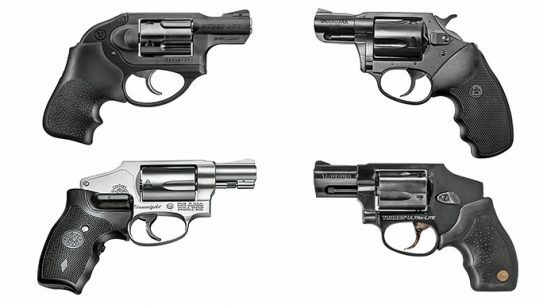 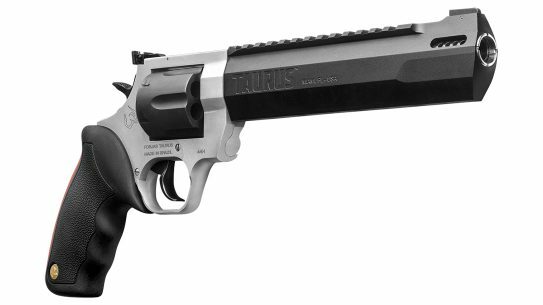 Revolvers hold firm in the firearms realm with unmatched reliability and power — these eight revolvers are among the best of 2015. 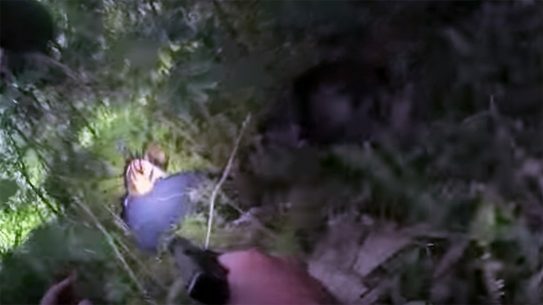 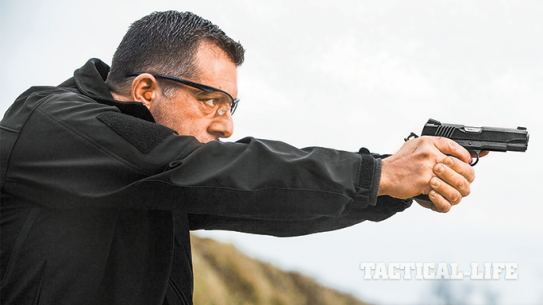 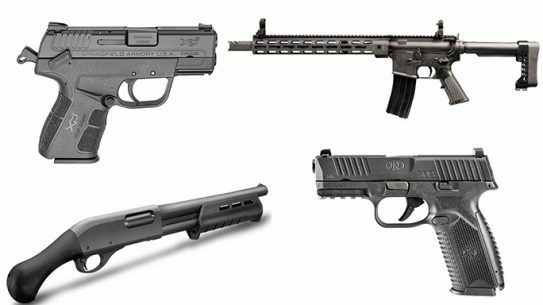 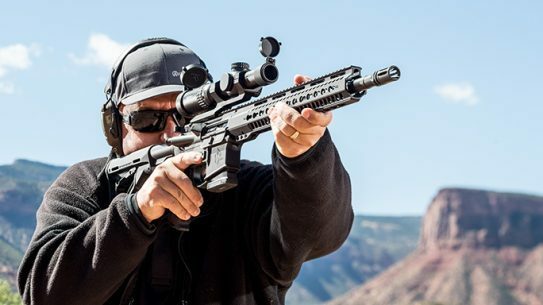 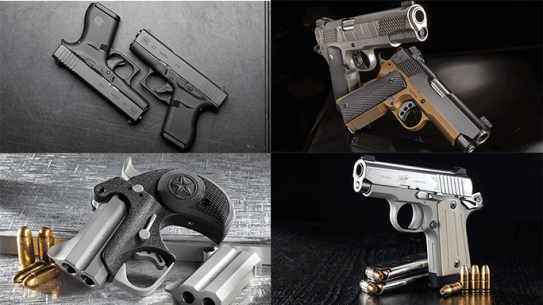 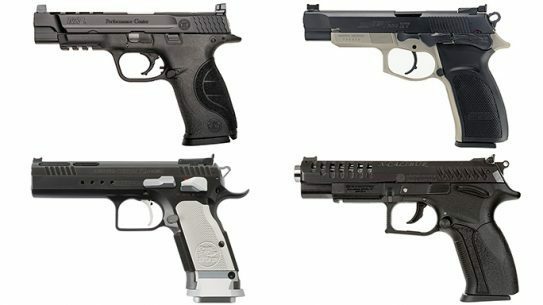 Easy-to-conceal striker-fired pistols that’ll have your back — no matter what! 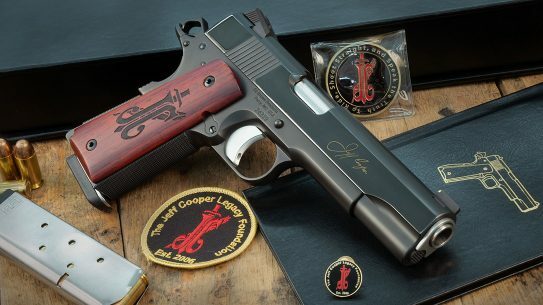 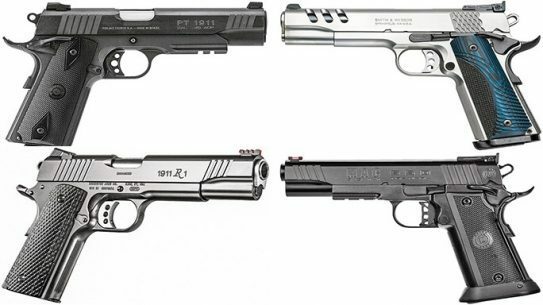 When it comes to less recoil, less carry signature, less overall cost and more rounds on tap — these 1911s have it! 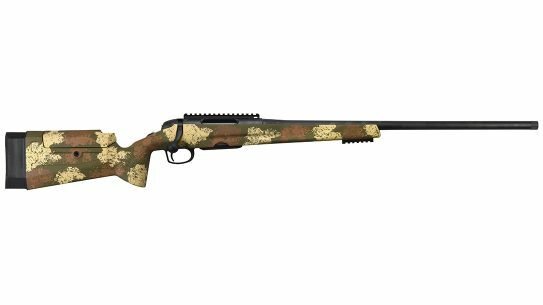 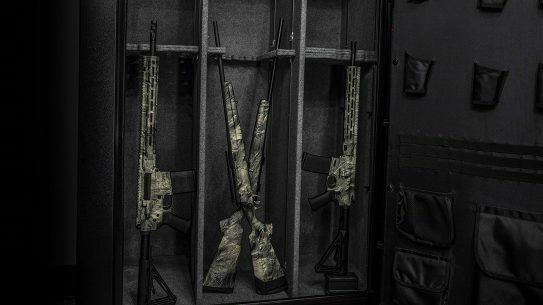 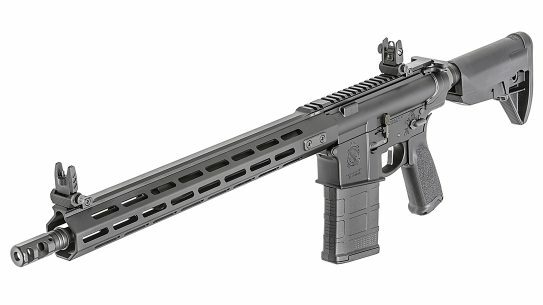 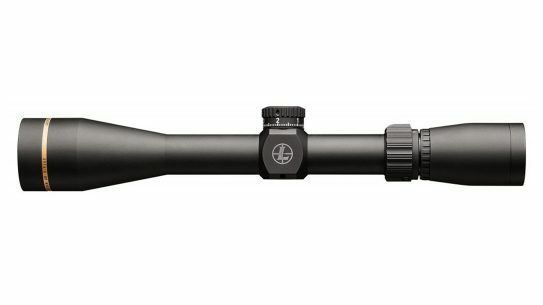 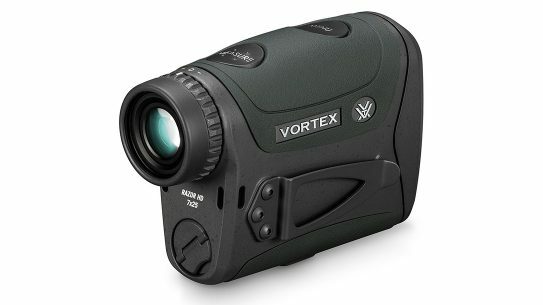 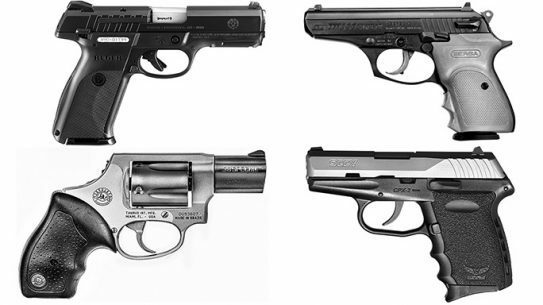 Looking for a new sidearm or backup gun? 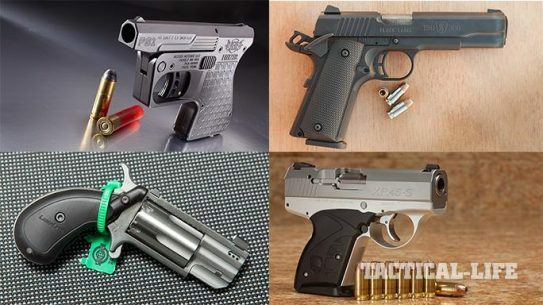 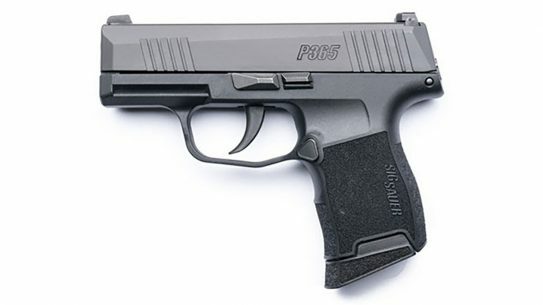 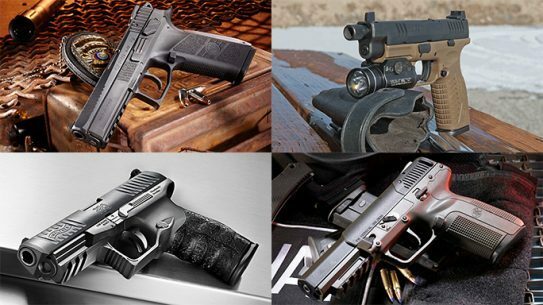 Upgrade your everyday carry with one of these new concealed carry pistols for 2015! 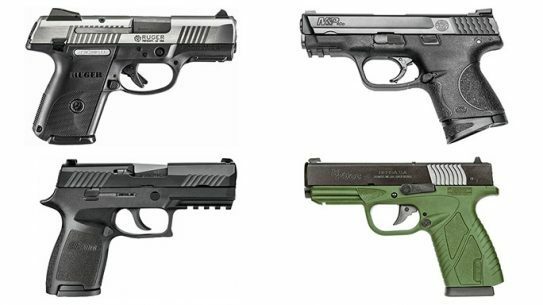 These subcompact pistols are built for the ultimate in deep-cover carry and concealment. 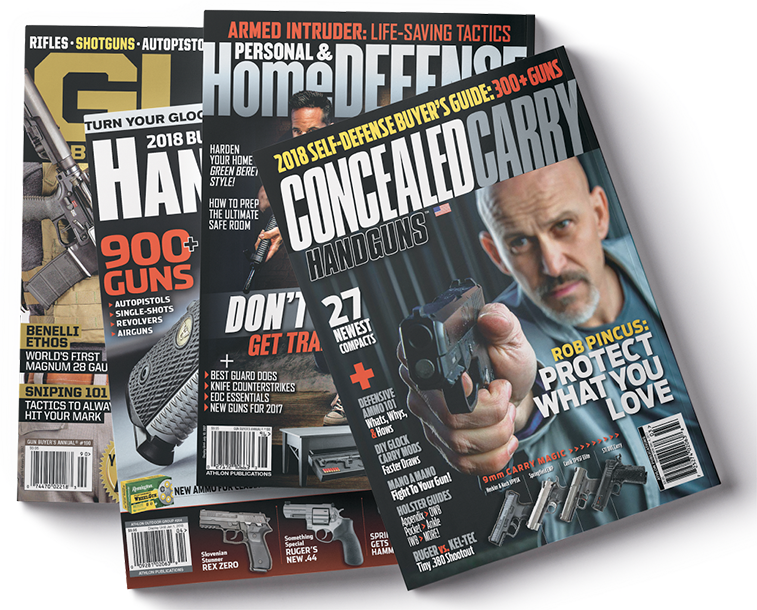 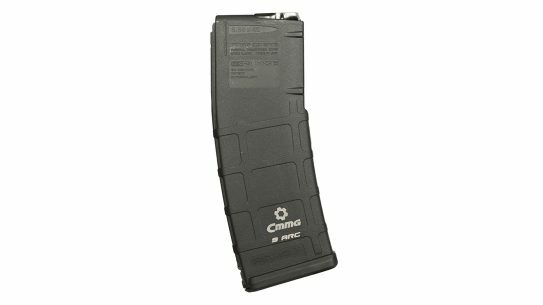 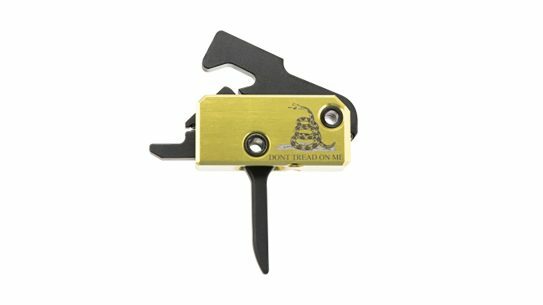 Read on to learn more about these CCW offerings!